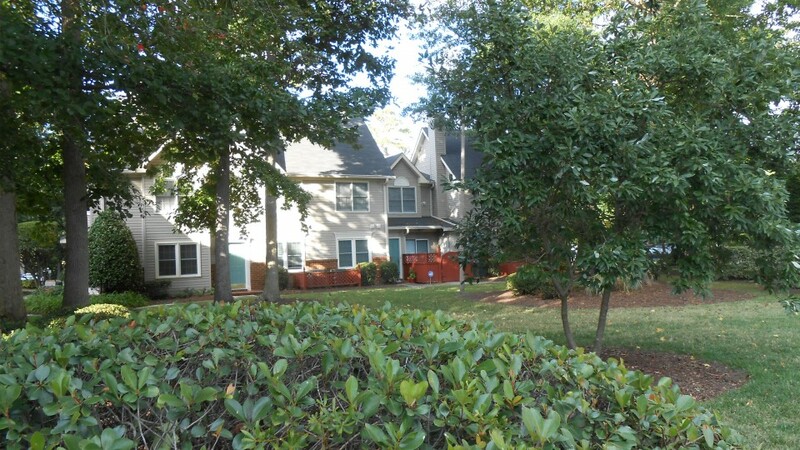 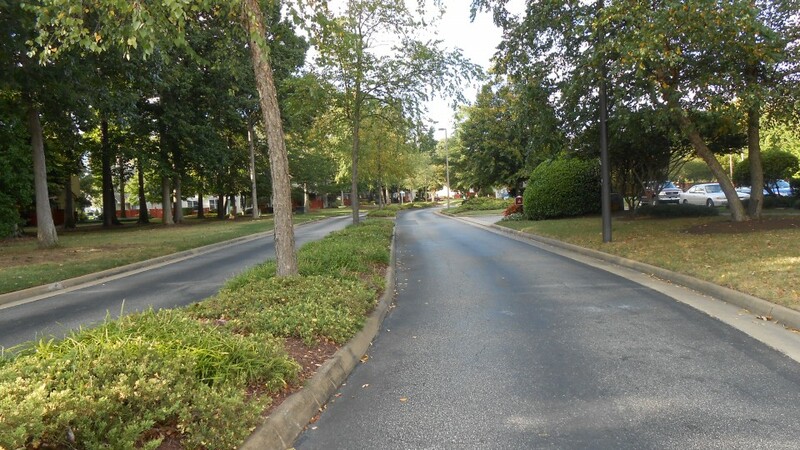 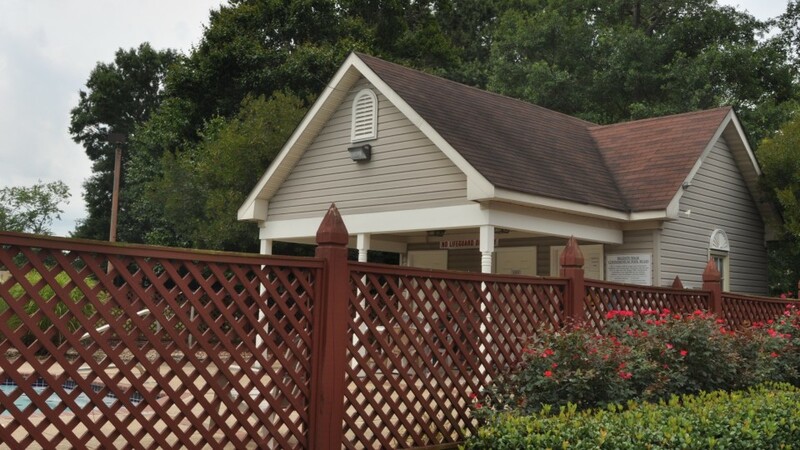 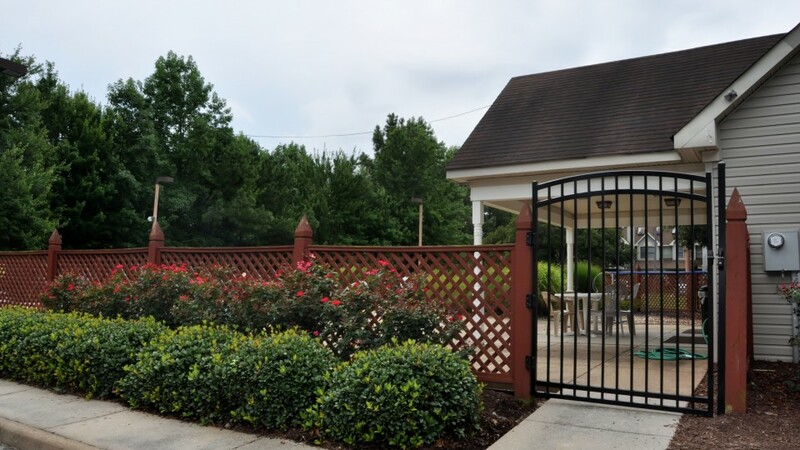 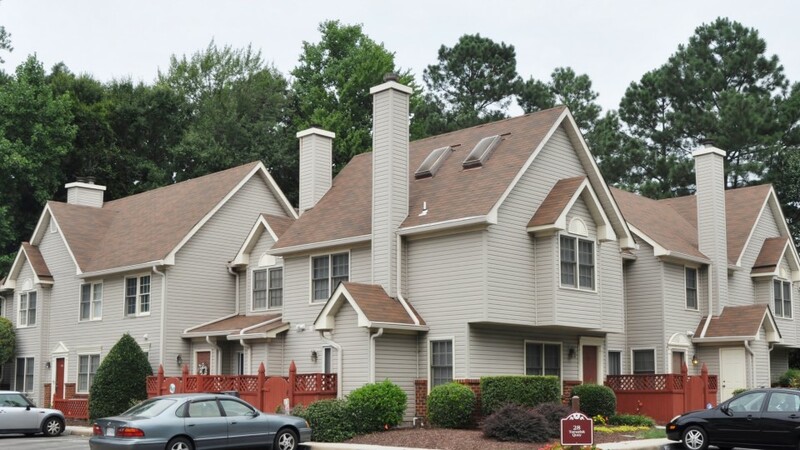 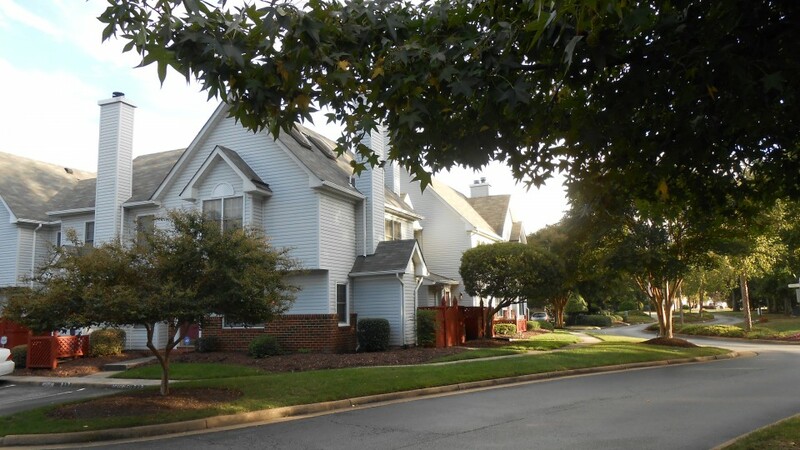 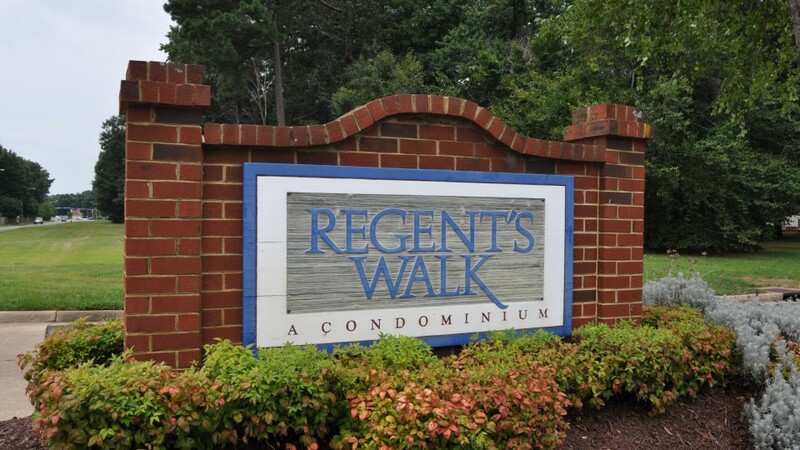 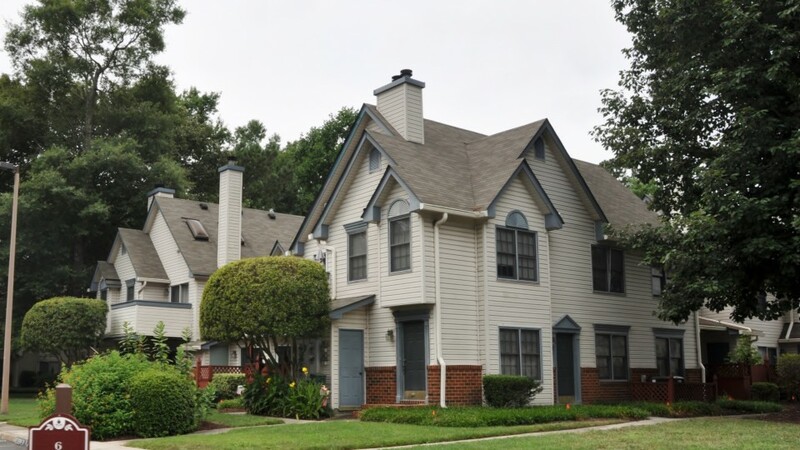 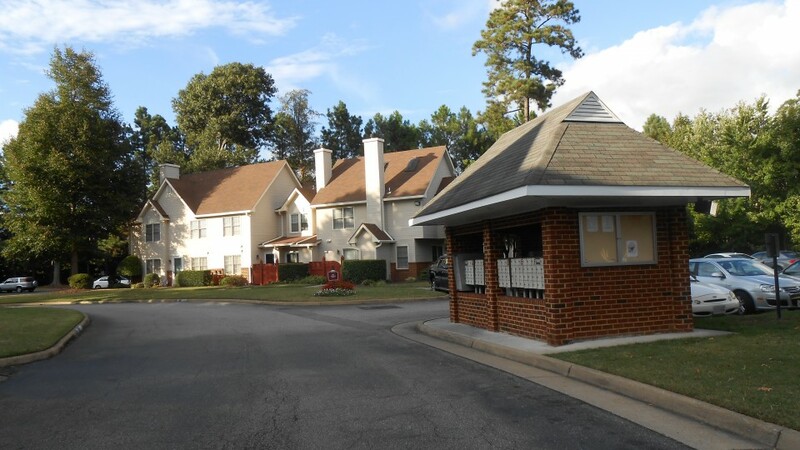 Regent’s Walk Condominium Association consists of 160 homes tucked away in the heart of Hampton. 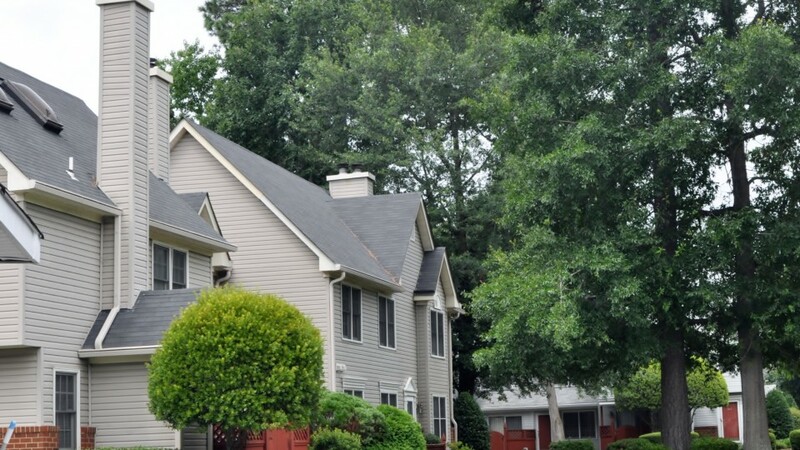 This cozy community has something for everyone! 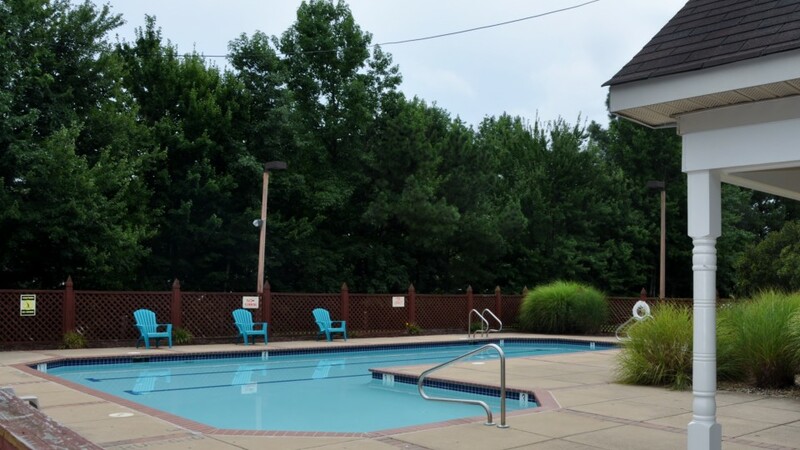 Enjoy lounging by the pool or taking a refreshing dip in the pool after a hot summer day. 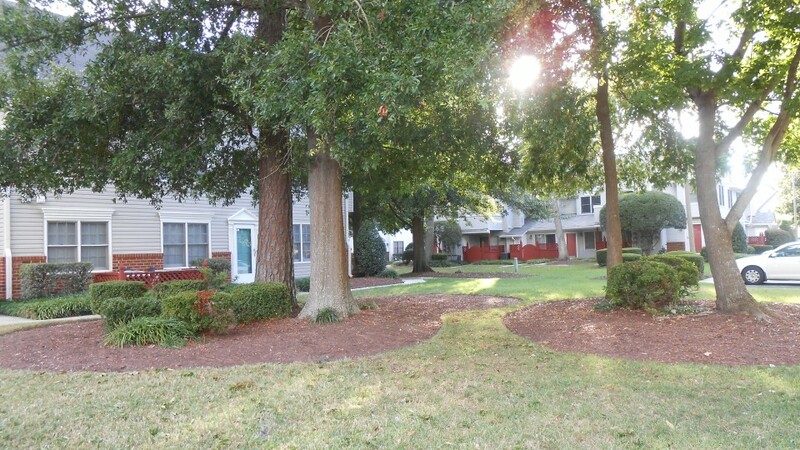 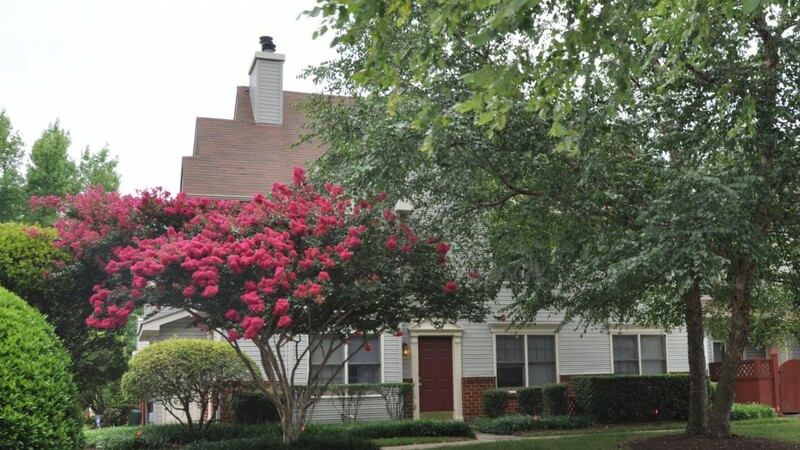 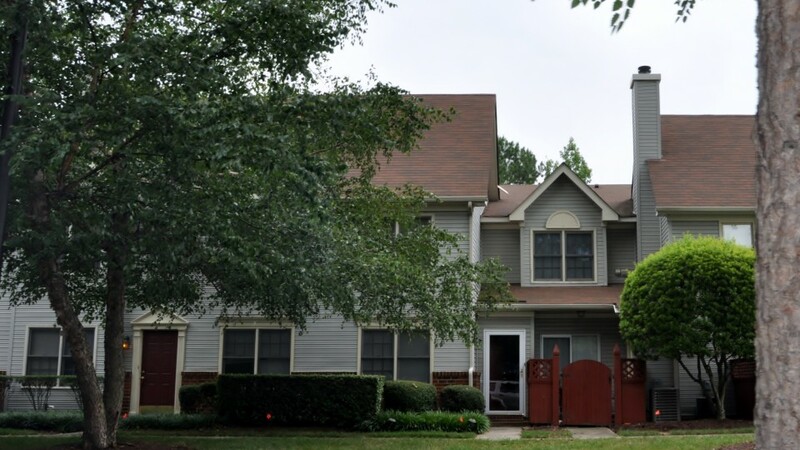 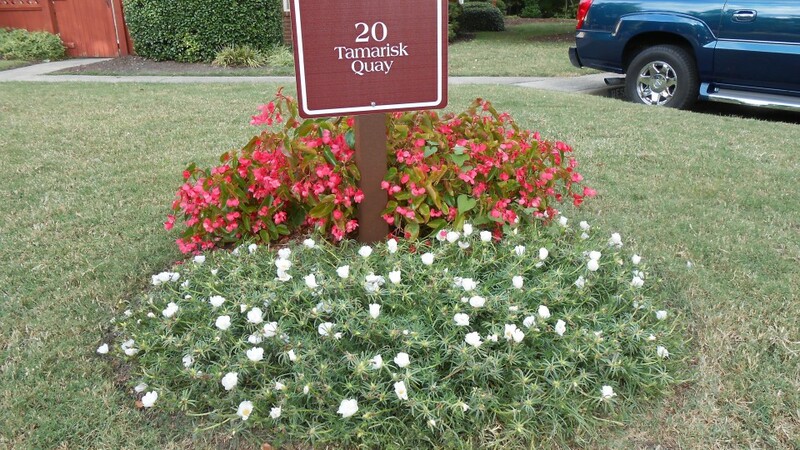 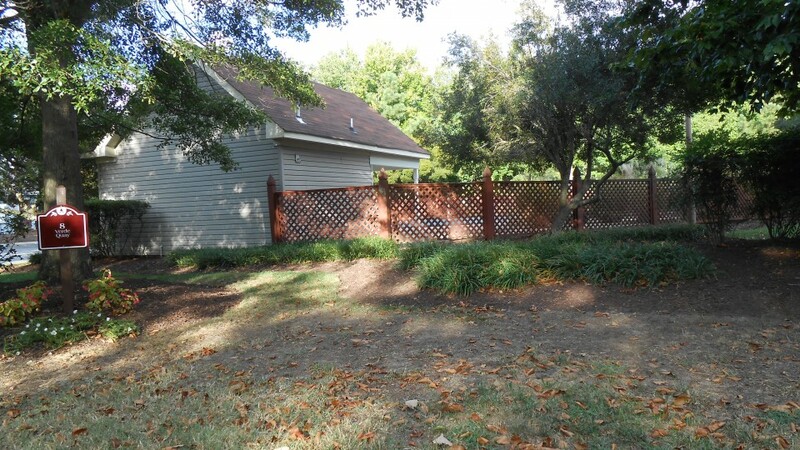 Located just off of 64 at the Hampton Roads Center Parkway, it’s a short commute to many shopping areas, Busch Gardens, Colonial Williamsburg and many beautiful Peninsula beaches.